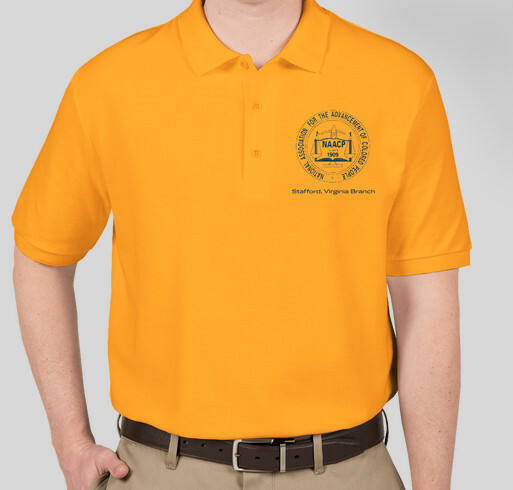 Buy a polo to help raise funds for our chapter. All funds raised will be paid directly to Stafford County NAACP for Chapter Dues. Share Why You Support "Stafford County NAACP"